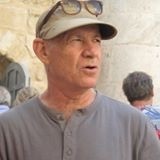 Traveler Reviews for Private Tour in Ashdod, Israel by Tour Guide Meir T.
About Meir T. Message Meir T.
A dialogue with people of different Faiths and Ideologies. 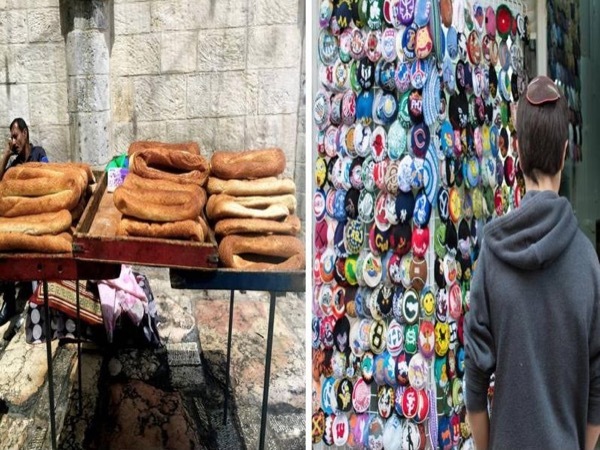 This was a most interesting tour of the old city. The pace was relaxed and yet we covered much ground. We received a thorough overview of the history of the city and the influences that have shaped it over time. We were taken to several rooftop vantage points which helped the context of the history and religions. We learnt much and will be able to learn more as we absorb what Meir told us. He was very knowledgeable and keen to answer any questions we asked. Brilliant tour. Thank you. Meir T was a fantastic tour guide he was very warm and friendly nothing was to much trouble for him he tailored our tour of Jerusalem to whatever we wished to do and we would impress on anyone wishing to tour to go with him, we certainly will next time we visit Israel.